A hangover is the wrath of grapes! This is an easy recipe any beginner can follow through to a successful result. Our ingredients are things you can easily get a hold of and it doesn’t take a Tom Cruise to mix it all up. 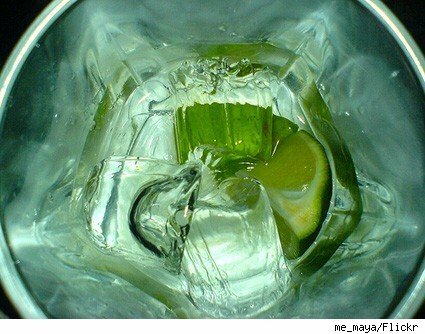 You pour your gin and lime juice into a shaker, add one twisted lime and a handful of ice. If you like, you can add even more ice, nothing is written in stone. J Close the shaker and mix the contents and then strain into a glass of your choice. Use a lime slice or a twisted lime peel as garnish. 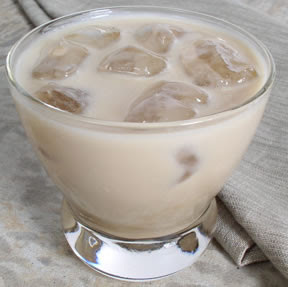 Pour vodka, coffee liqueur and light cream into a stainless steel shaker and mix them together. Take a glass of your liking and fill it with ice cubes. Strain the mixture from the shaker over the ice. You can use cherries, coffee beans, cocoa or whipped cream as your cocktail decoration; it’s really up to you. This name always makes me remember all those crazy parties we used to have while I was living in Mexico. Spicy and fun, yet tropical and not too heavy. You might have to do some blending here. 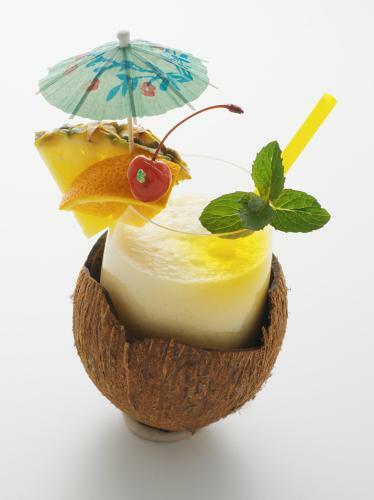 Mind you, there are different ways to make a Piña Colada but I’ll give you the one we used ‘cause it turned out great. You need to fill half of your blender with ice cubes. 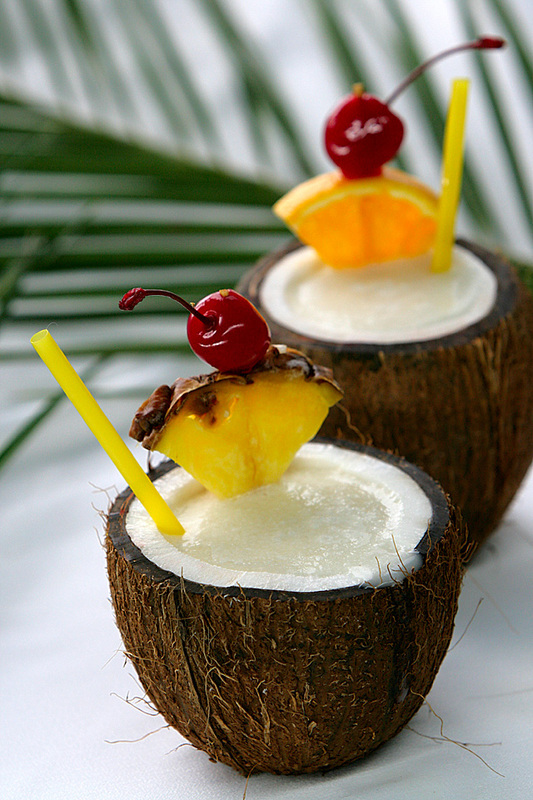 Pour your rum, coconut cream and coconut milk over. Add pieces of pineapple and blend until you get a mushy, pure-like mixture. Pour into a couple of tall glasses and decorate with slices of pineapple. Put the cherry on top. We added some vanilla ice cream but if you don’t have it, it’s not a big deal. Enjoy! If you’re craving for a true manly man’s cocktail, this might just be the choice for you. It’s easy to make but strong and flavory. 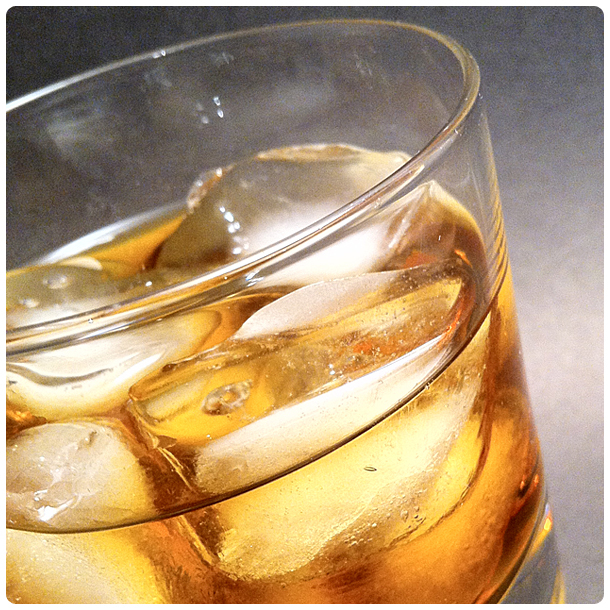 All you need to do is put a couple of ice cubes in a regular whiskey glass or a small shot glass. Pour it over with the precise amount of whiskey and amaretto. You can mix it together but we’ll leave that up to you. Fierce as the name itself, this is a drink usually not served in big portions. If you go to a club and order a James Bond cocktail, what you get might vary from one place to the other. Agent 007 drinks, in fact, different types of drinks throughout the series (both books and movies).